HealthyFaith.net | Thrive, no matter what. He Faced Death This Week. It Made Me Think. Comfortable saying, “I don’t know”? He Held My Face In His Hands. I know I’m in a miniscule minority, but hear me out for just a minute. I believe what happened 500 years ago on this very day was a world-changing event. The truth is, what started that day continues to impact our lives far more than all the other things you’ll see in the news today. If we counselors had a dollar for every person who came for counseling but didn’t take our advice, we’d all be rich. Too often people want to overcome some problem or improve some weakness, but they don’t want to take the time or pay price for permanent change. We all want a quick, effortless solution. 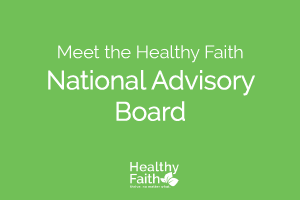 Get the latest posts, inspirational stories, and healthy resources. 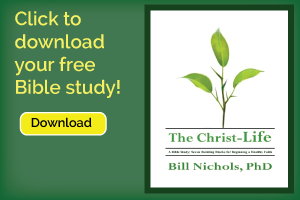 Bill Nichols believes that a certain kind of healthy faith can enable people to thrive, no matter what. 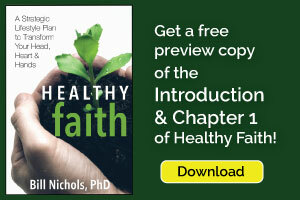 He writes to help the many people who unknowingly struggle with an unhealthy faith that is worse than no faith at all when it makes them feel weak and ineffective. 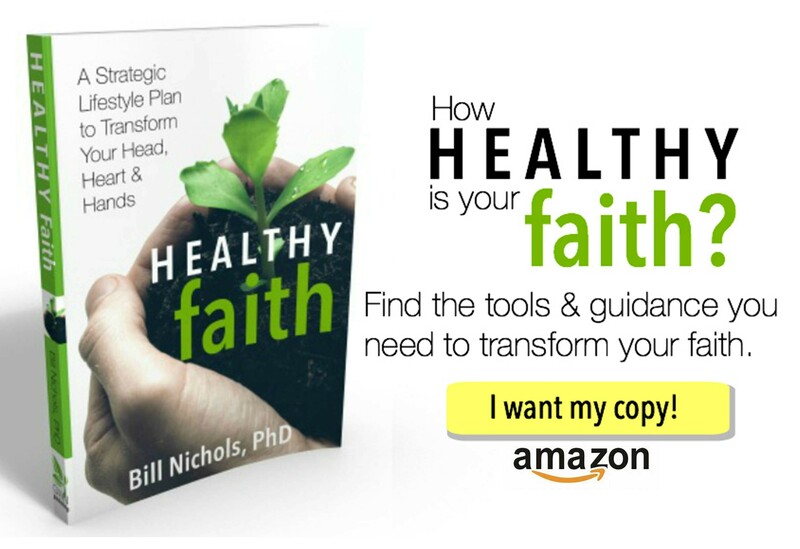 Bill helps people cultivate a vital, balanced, and resilient kind of faith capable of sustaining you through everything from sudden tragedy to chronic illness. 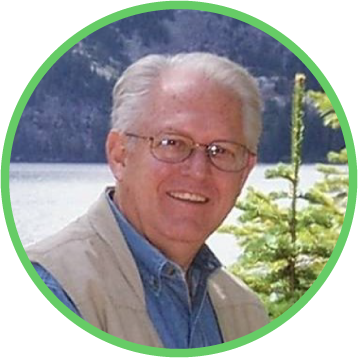 By blending the warmth of a caring pastor, the realism of one who has seen how truth sets people free, and the wisdom of a deep thinker, Bill sees beyond the brokenness to a hopeful future for all of us.